New from Essence are a series of eyeshadow palettes. The series consists of four different palettes and each palette is inspired by a different world city. I bought two of them and today I am reviewing the first one for you: Hello New York. This palette is the first, because it is cool toned and I am currently all about that cool toned life. Is it any good? 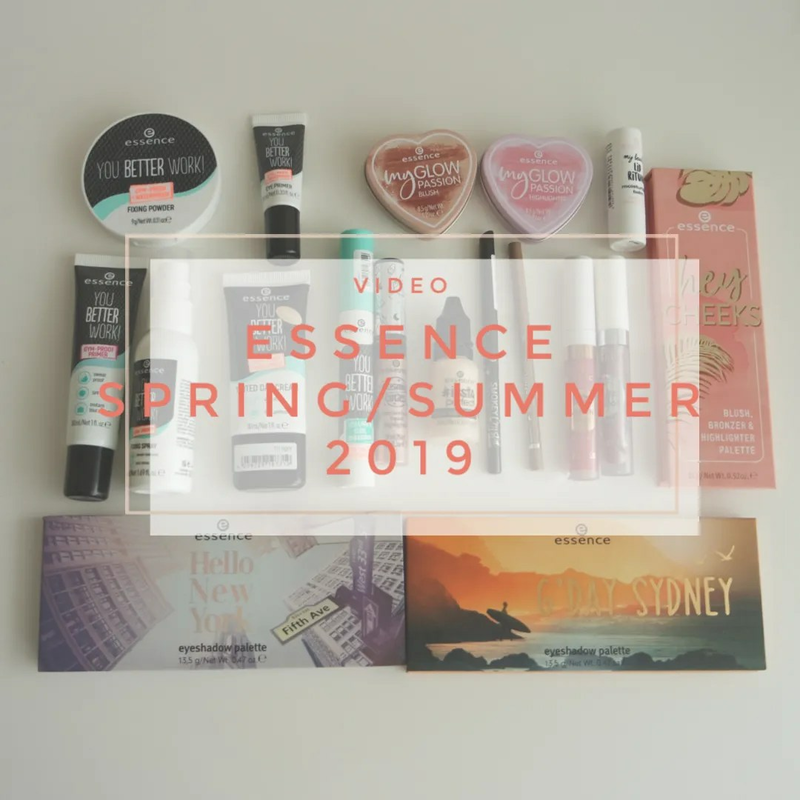 Now that I have had some time to try out some of the new Essence products for spring/ summer 2019, it is time to get the reviews out. 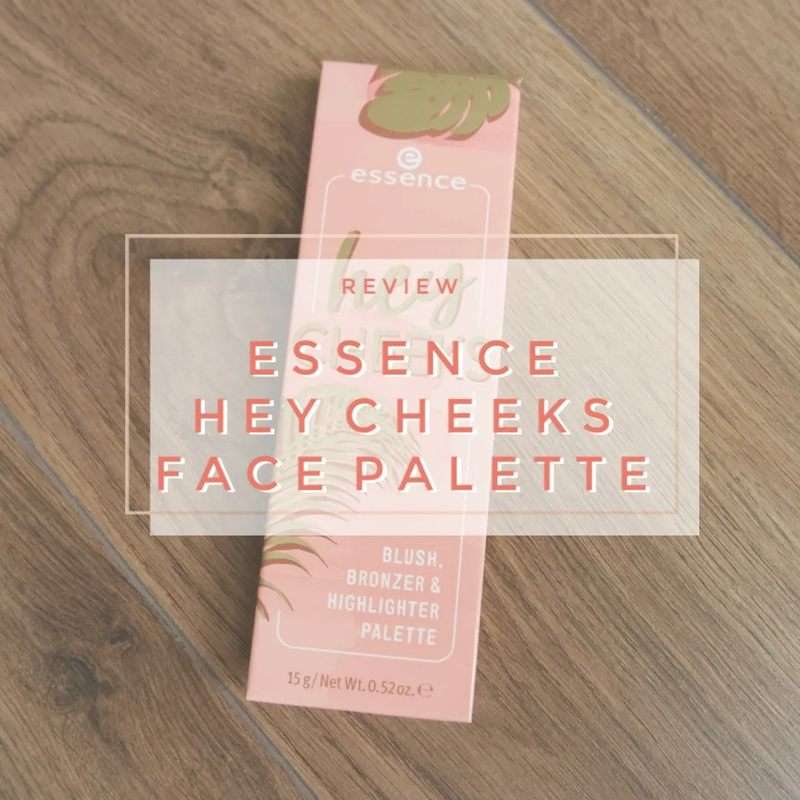 Up first: the Hey Cheeks face palette, because it was one of the products in the new line up that spoke to me most. This palette features a highlighter, a shimmer and matte bronzer and three different blushes. 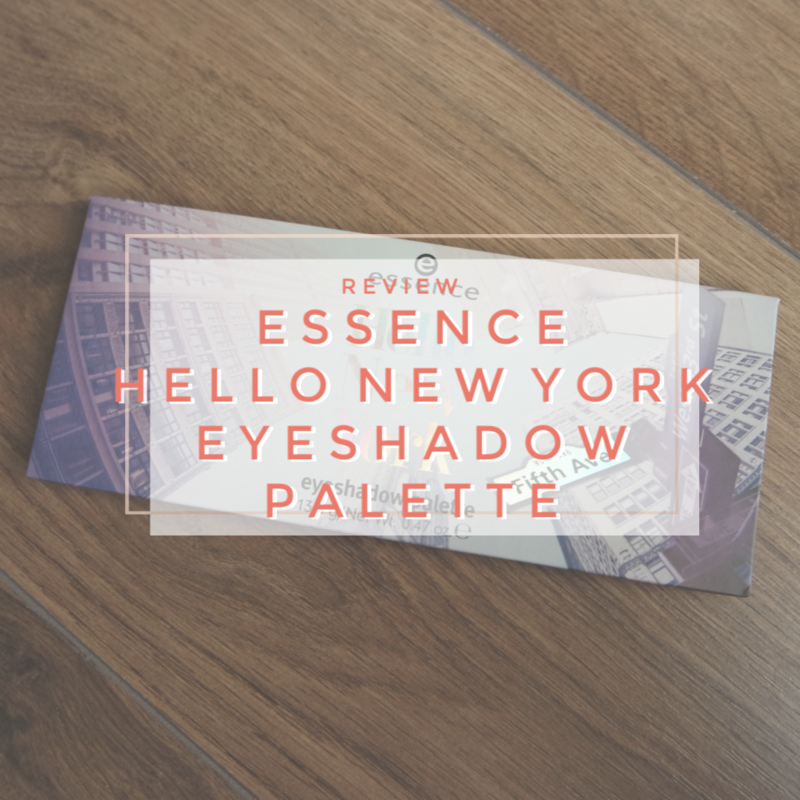 How did I fare with this new face palette by Essence? Just read on to find out. My makeup nemesis? Eyeliner. Liquid eyeliner. I hate doing it, I feel it never feels right on me and I feel it always messes up my makeup look. 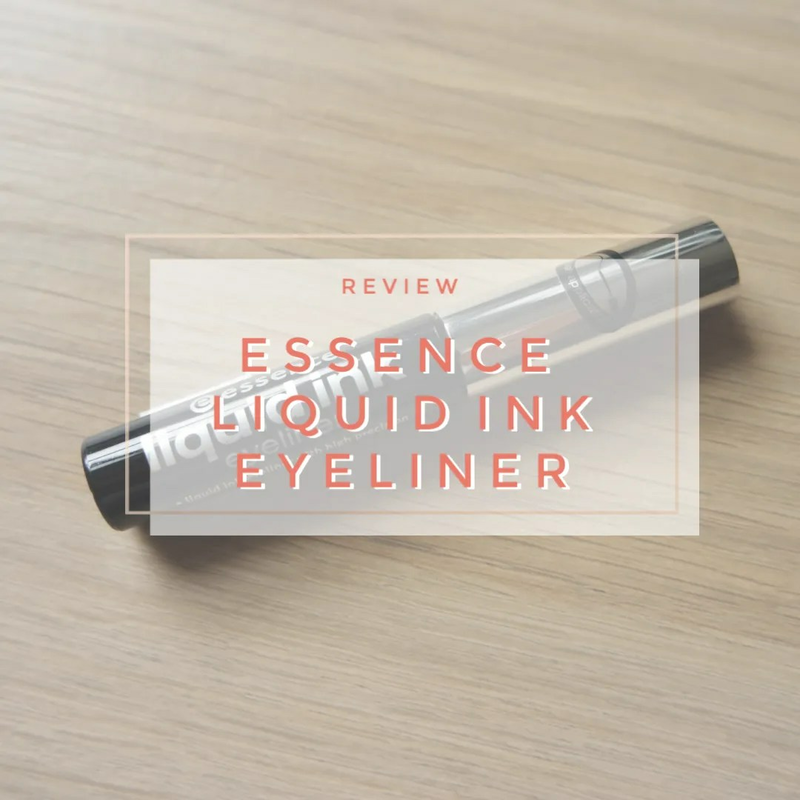 So after trying it for years, I felt skeptical when a friend recommended I’d try the Essence Liquid Ink eyeliner. A liquid liner that has a classic brush tip that is easy to use? Of course I had to try! 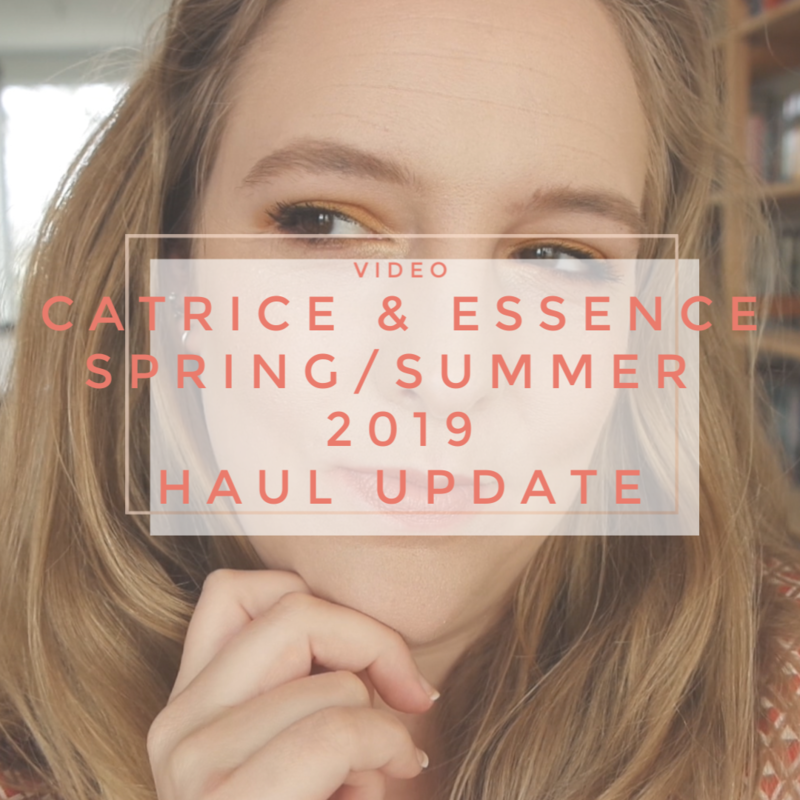 If you saw my Catrice video from a few weeks ago, you probably already knew that an Essence version would not be long to arrive. The Essence products always arrive a little bit later, so that is why today I am sharing their new products with you. I again have nearly a full face of new products to try, so let’s just get straight into the video. 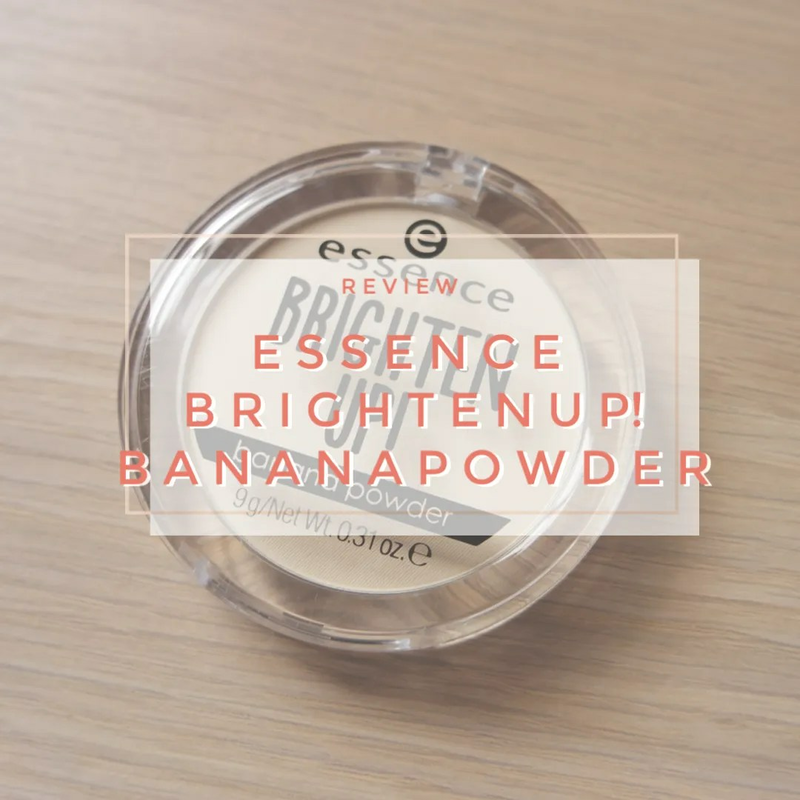 Essence is well known for doing good face powders, but I haven’t tried that many by the brand. So far I only used the Correct To Perfect powder pearls and that wasn’t a huge success. However, when they started doing a banana powder that seemed light enough for me, I knew I wanted to try it. Sit down and get ready with me as I do my makeup with pretty much only Essence makeup products and talk to you about my plans for my youtube channel. That is what this video is all about. I did a full face of Catrice get ready with me a few months ago and decided I couldn’t leave out Essence. 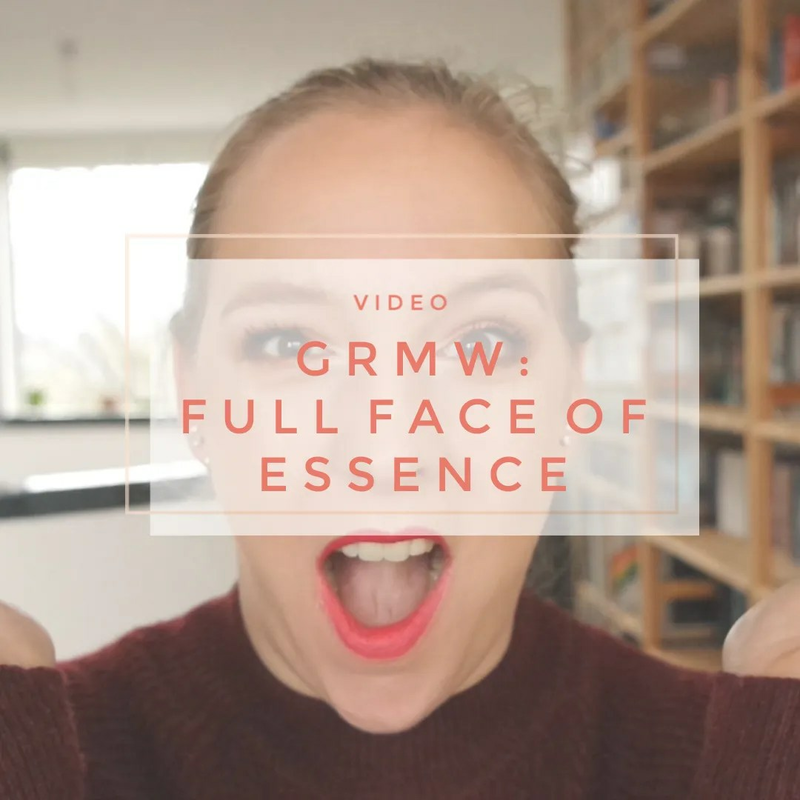 If you are curious what my favorite Essence makeup products are and what my plans are for my Youtube channel in 2019, then click on through.